While much of the discussion surrounding Avengers: Infinity War has been about the many deaths, we can’t forget one of the franchise’s best villains made his triumphant return. And, according to Avengers 4 directors Joe and Anthony Russo, he could have a larger role to play in the future. About halfway through Avengers: Infinity War, Thanos forces Gamora to tell him where the Soul Stone is, otherwise he’ll kill Nebula through torture. When Gamora reveals the stone is on Vormir, we find out that Red Skull has been the keeper of the Soul Stone since he was cast away in Captain America: The First Avenger. Once Thanos sacrifices Gamora to retrieve the stone, Red Skull no longer has any reason to stay on Vormir. So, what’s his next move? Apparently, he’s free to leave, according to the Russo brother, suggesting he might be back to his villainous ways when Avengers 4 hits next year. The Russo brothers didn’t confirm if Red Skull will feature prominently in Avengers 4, but you don’t have a villain like that and ignore him. Chances are Red Skull will also try to pursue the Infinity Stones, which he became very fond of in his first duel with Steve Rogers. 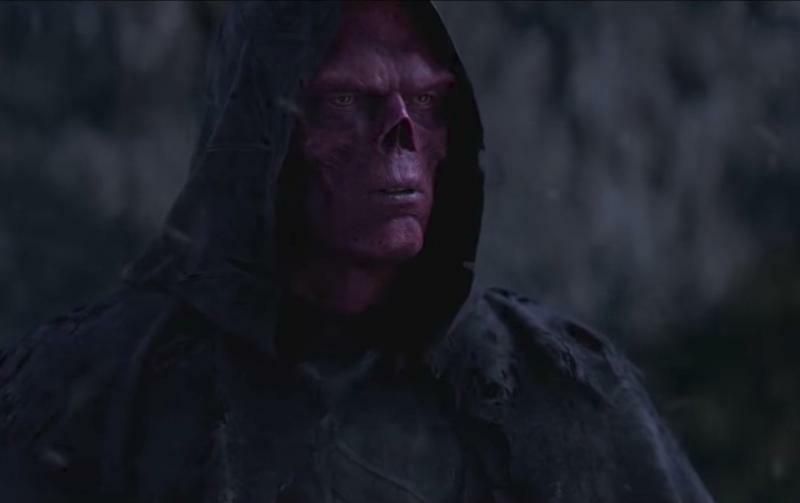 Will Red Skull return to his post on Vormir if the Soul Stone is returned to its resting place? Perhaps in a twist of fate, Thanos could be the next keeper of the Soul Stone following the events of Avengers 4, left to live out eternity at the very place he sacrificed his greatest love. It would be poetic justice, if you ask me.